While the Philippines’ 7,100+ islands are littered with virgin white beaches, epic landscapes, and pockets of historical novelties, information to these travel destinations are spread over hundreds of websites and and social media sites. XPLORRA consolidates all of these, explores all possible attractions on foot, and collects them in a neat website XPLORRA.com. Powered by XPLORRA, www.CaviteTourism.com is an exciting new platform that lists Cavite’s popular and emerging attractions and allows you to book directly to tours, acitivities, homestays, hotels, and resorts. 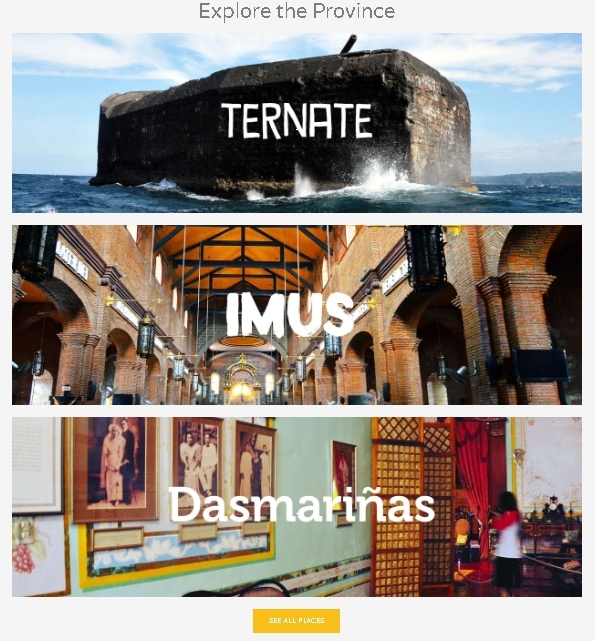 When logging onto www.CaviteTourism.com, you’ll discover that the historical travelscape of Cavite is wrought with dramatic ruins, secret tunnels, hidden chambers, and many heritage sites pinning the twists and turns of world war, uprisings, and revolutions. Just an hour’s ferry ride away from Manila, the tadpole-shaped Corregidor Island is World War II’s eyepiece to bomb shelters, artillery relics, and vine-infested wrecks amidst a monkey-ridden rainforest and sweeping views of the Philippine Sea. Exploring the cradle of Philippine revolution, you’ll see mainland Cavite as host to a vast network of underground tunnels interconnecting ancestral houses, mansions, Baroque churches, and governmental buildings. The towns of Kawit, Maragondon, Indang, Naic, and Noveleta attest to these, with a surplus of landmark haciendas, museums, and shrines dedicated to Filipino heroes Andres Bonifacio, Emilio Aguinaldo, and their allies. triguing include General Trias Church, Indang Church, Kawit Church, and Maragondon Church. Beyond its significant history, Cavite has the soft spot to invigorating outdoor adventures and chilly amusement parks for family and friends. In Bailen you’ll find Malibik-libik Falls and Mag-asawang Bato as delightful emerging sites with distinctive rock formations. Magallanes’ Mt. Marami and Maragondon’s Balite Falls and Mt. Pico de Loro are popular hiking destinations towards an eye-catchy tower, beak-shaped peak, and lofty rock columns. If you’re up for the most thrilling activity, you can visit Carmona, paraglide from a mountain, and soar like an eagle, overlooking magnificent views of the town and the surrounding mountains. Cavite wouldn’t be the same without its most prevalent vacation spot Tagaytay, the cold, misty town clad in pine trees, parks, and zoos, most visited by lovers and families with little ones. 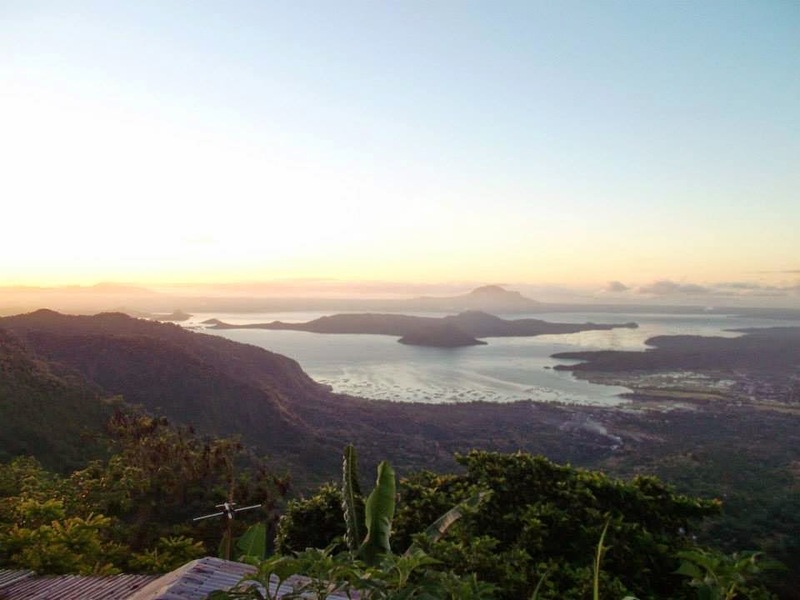 A majority of its attractions sit on the rim of a volcano, with scenic views of Taal Lake and the smaller Taal Volcano, the second most active volcano in the Philippines. Sights worth exploring are the 13-hectare Picnic Grove, the animal theme park and zoo Residence Inn, and the amusement park Sky Ranch, which features the tallest ferris wheel in the country. Because the towns of Cavite are just about 30 minutes to 2 hours away from Metro Manila, you can effortlessly explore the province with your family or barkada by car or commute. Armed with maps and guides to information and photographs of Cavite’s attractions, you can get there with ease without needing to open a dozen websites. All you need is in www.CaviteTourism.com. No ads, no commercials, no detours to third-party booking websites. Just you and the wide-open road to adventure. To know all your travel options in Cavite, hit up www.CaviteTourism.com. Let’s explore Cavite! Gustong gusto ko yung mamasyal lng sa town or city and see how people are in their everyday lives. People watching lang. 🙂 Cavite is so rich in history and beautiful sights. Nice!